She's the breath of fresh air tipped to revive the Today Show's dwindling ratings. 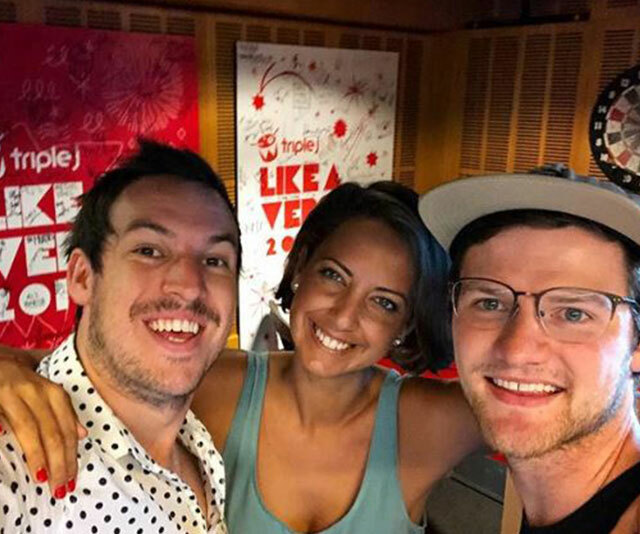 And this morning, former Triple J newsreader Brooke Boney made her dazzling debut as the breakfast program's entertainment reporter. It's fair to say the talented journalist is about to become one of the nation's most recognisable faces and an inspirational role model for young women, so let's get to know the 31-year-old rising star a little bit better! 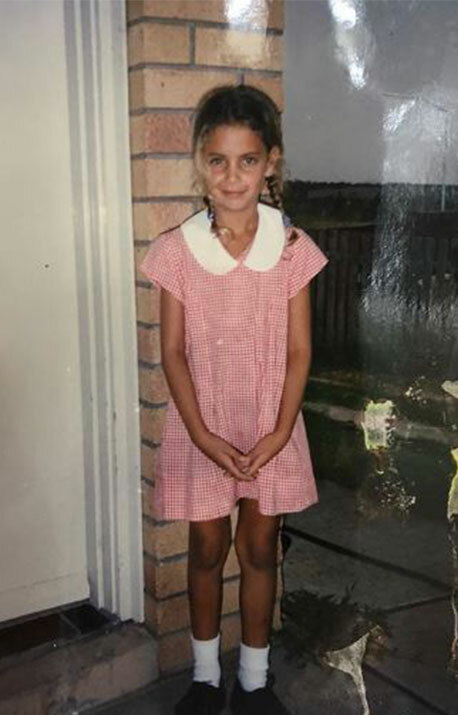 As a proud Gamilaroi Gomeroi woman, Brooke reveals her childhood didn't come without struggles. "I didn't finish high school," she told WHO magazine in November. "I think it's important to be up front about that. I dropped out in Year 12. I had a really sh—y time at high school and the drop-out rate for Indigenous kids is high. I really didn't want to be a victim of the situation I was born into," she explained. Adding: "We were quite poor – I grew up in housing commissions. Seeing how much my mum had to struggle with six kids on her own, I wanted to work really hard to make sure I wasn't poor ever again." Before she moved to Sydney, Brooke was raised in the Hunter Valley region. "I live in Bondi but I grew up in the Hunter Valley on Wonnaruah country with my Mum and five younger brothers and sisters," the presenter told AIME last year. Brooke studied a Bachelor of Arts in Communications and majored in Journalism at the University of Technology, Sydney. 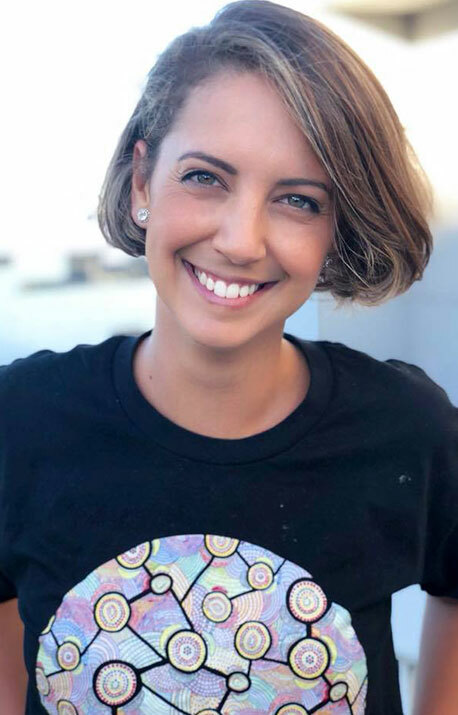 With a passion for news broadcasting, Brooke has worked as a journalist since 2010 and was previously a political reporter for SBS's National Indigenous Television station. During her stint with SBS, Brooke covered two election campaigns so she'll be more than qualified to wrangle celebs as Today's resident entertainment guru. Her big break came two years ago when she joined national youth radio station Triple J as Ben & Liam's breakfast show's news presenter. "I did work experience at Power FM in Muswellbrook when I was in Grade 10 at high school, so it's always been something I've been keen on. Triple J was a lifeline for teenagers in small country towns and such an important part of the way young people establish their identities. I also just wanted to be part of the discussions around Indigenous affairs," she explained to Radio Today of her career path. Brooke won a legion of fans by beginning each of her news bulletins by saying "Yaama", which means hello in her native language Gamilaroi, which her people speak in Northern New South Wales. "I didn't think people would be that moved or pay that much attention to it but I got sooooooo many messages… Obviously I'm a big believer in sharing our culture and I think that we're incredibly lucky that we're home to the oldest continuing culture of anywhere in the world — older than the Romans, older than the pyramids. And if there's one wish that I have, it's that people appreciate the enormous and incredible contribution that Aboriginal culture could make to our country," Brooke told her co-stars Ben and Liam of her popular on-air greeting. Clearly Brooke doesn't take herself too seriously if her Instagram bio is anything to go by. Describing herself as an "all-round legend" and "frozen banana salesman", the bubbly brunette has 58K followers and counting. Wasting no time giving a sneak peek of the behind-the-scenes escapades on Today, Brooke's page features a slew of glamorous snaps and fun selfies all peppered with self-deprecating captions. Want some more Brooke in your feed? You can keep up to date with her antics on Instagram, Twitter and Facebook. After fevered speculation veteran entertainment reporter Richard Wilkins was set to be replaced, Channel Nine finally confirmed Brooke Boney would be taking over his role in December last year. "I'm really thrilled to be joining the team and so excited to be working alongside Richard Wilkins. He's such a legend in the business," Brooke said in an official statement. "As a young girl growing up in the country I watched Today, so it's really awesome to know it'll be my new home." Richard has been demoted as Today Extra's entertainment correspondent, which airs from 9am every morning after Today. As for Brooke's 3am wake-up calls, she comes armed with a slew of experience from her early mornings with Triple J. "I'm strict about my morning routine because I need the process to wake up. I'll have a cup of tea with nice honey in it and gelatin. Then I'll have some bone broth and some porridge or fruit," she said in an interview last year with Future Women. "The only way I can get through it is if I look after myself by not drinking too much, getting enough sleep and managing stress, because if something gets thrown out I notice it straight away. I credit the reason I can push so hard and work so many jobs to doing heaps of yoga every day and eating really well." Brooke joins Today's new-look team for 2019, featuring co-host Deb Knight, newsreader Tom Steinfort and sports commentator Tony Jones. 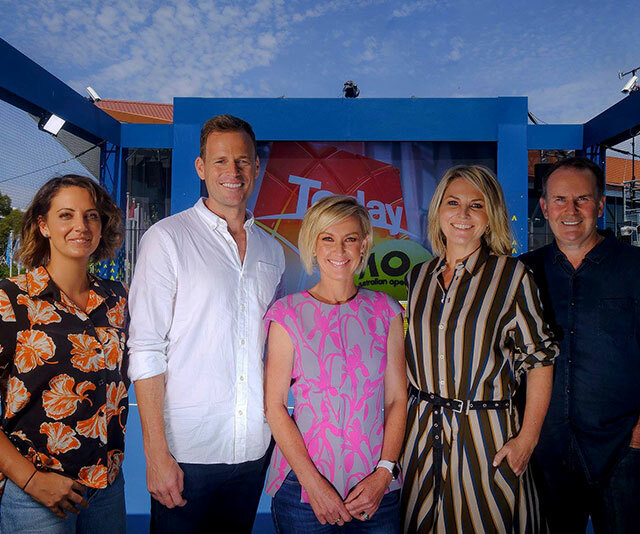 The new faces will be supporting Georgie Gardner, who rejoined the desk alongside axed host Karl Stefanovic in 2017 following Lisa Wilkinson's departure.